England Map and Britain Travel Guide - Photos and Maps of the UK. UK Travel Guide, Maps and Photos. 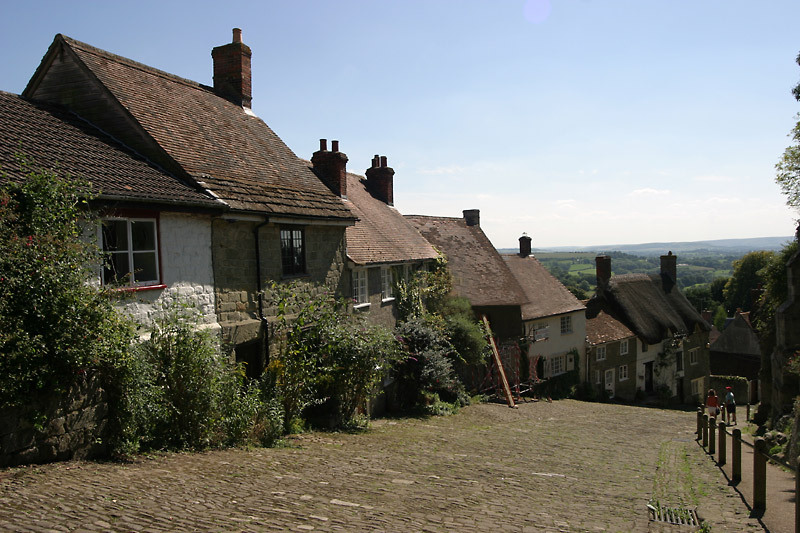 Gold Hill in Shaftesbury, Dorset. Famous cobbled street that is often described as "one of the most romantic sights in England". 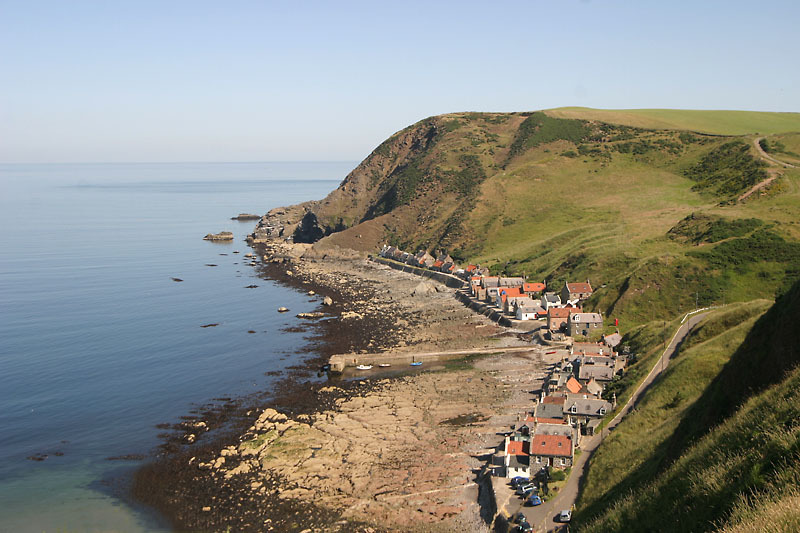 Crovie in Aberdeenshire, Scotland. Small picturesque villiage on the beautiful North Aberdeenshire coastline. Conwy Castle in Conwy, Wales. 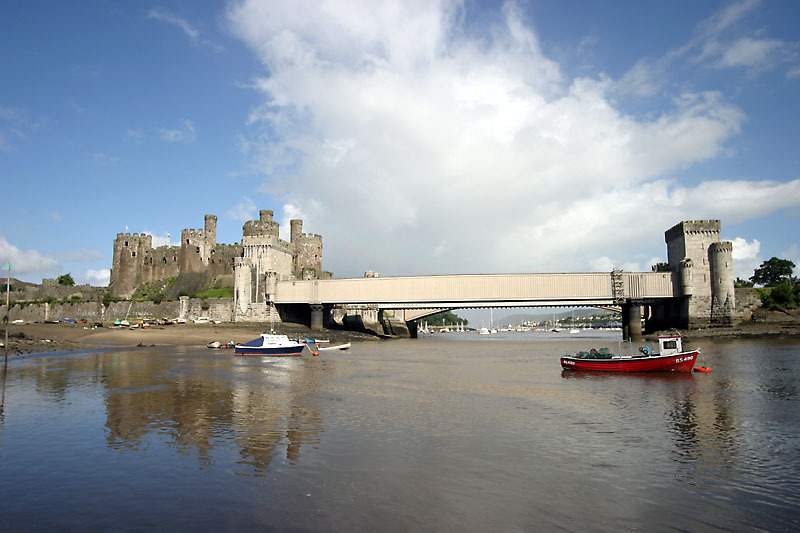 Built by Edward I, during his conquest of Wales, between 1283 and 1289. "I peeped about its old corners with interest and wonder when I was a very little child"
"In this rich country is the city, or town rather, of Elgin; I say city, because in antient time the monks claim'd it for a city; and the cathedral shews, by its ruins, that it was a place of great mag"
"In prisons, which are really meant to be a terror to evil doers, there must be a great deal of solitude; coarse food; a dress of shame; hard incessant, irksome eternal labour; a planned and regulated"
More maps of the UK can be found @ UK maps. All maps are copyright www.itraveluk.co.uk and no map including this England map can be used on anyother website. These maps can be used for offline use for school projects. Welcome to my mainly photo and map site of England, Wales and Scotland. 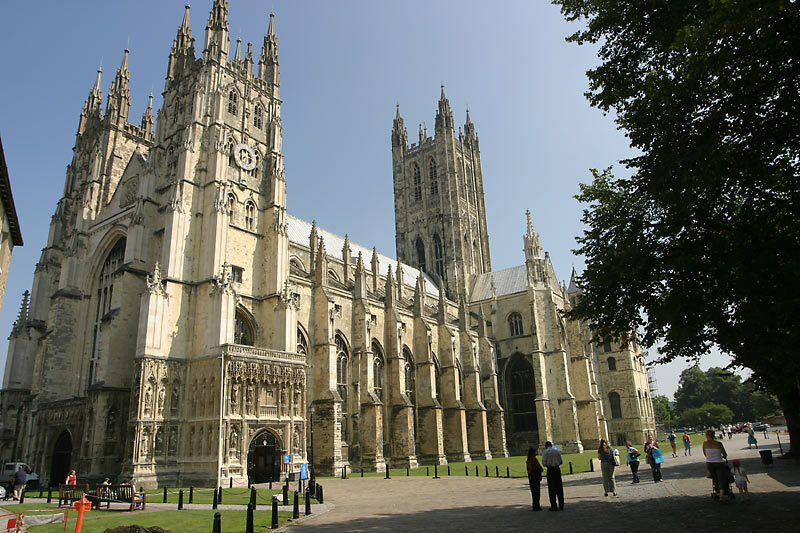 There are a few town guides written mostly about the South of England, Scotland and Wales.